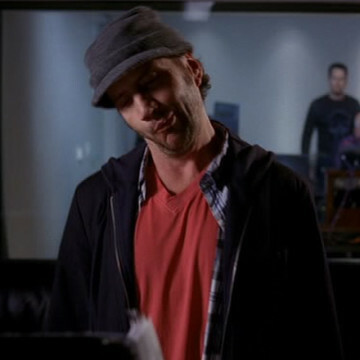 Jamie Kennedy makes his Entourage debut in S08E03 near the episode’s 25-minute mark. Kennedy’s character is quickly hired to replace Andrew Dice Clay after a pay dispute prompts Dice to walk off of Drama’s animated series. Both Johnny and the series’ creator Billy Walsh are extremely dissatisfied with the casting decision. Jamie Kennedy stars in 2003’s Malibu’s Most Wanted and 2005’s Son of the Mask.